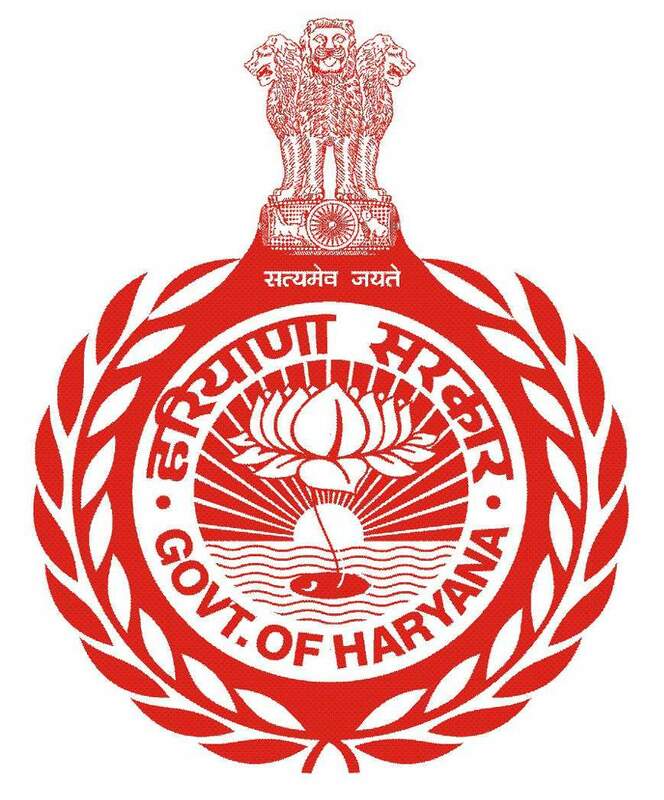 Now the Online version of VAHAN4.0 and SARATHI 4.0 has been implemented at all the Sub Divisions (Hisar, Hansi, Barwala and Narnaund) and at Regional Transport Office, Hisar. At all location all facility are provided to applicants under one roof i.e. e-Disha centre. In the latest online version applicant can apply from anywhere and anytime basis. Also they can deposit the fee online also. The status of application can be tracked online. The status is also informed through SMS on each and every steps to make the whole system more transparent and responsive. IEC material has been placed at all the locations and SOP has been implemented to make the whole system easy and helpful to the applicant.